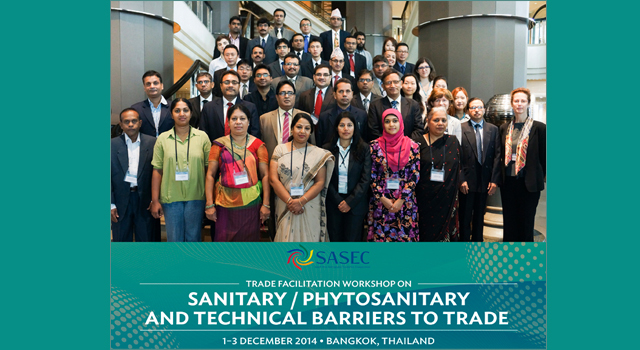 The SASEC Trade Facilitation Week: Sanitary/Phytosanitary (SPS) and Technical Barriers to Trade (TBT) meeting (the Meeting), co-organized by the Asian Development Bank (ADB) and the United Nations Economic and Social Commission for Asia and the Pacific (ESCAP) was held on 1-3 December 2014 in Bangkok, Thailand. 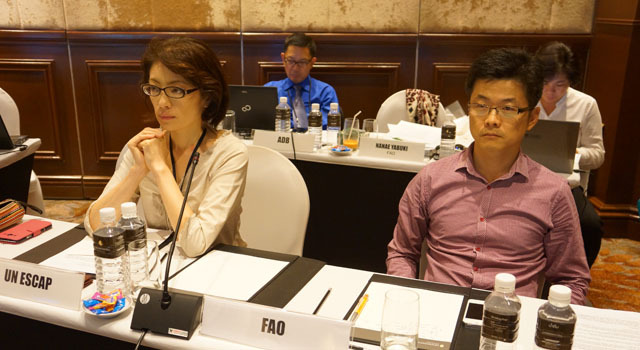 The Meeting was held in follow-up to the brainstorming meeting on SPS and TBT challenges and priorities held among SASEC member countries in Bangkok, Thailand in November 2013. 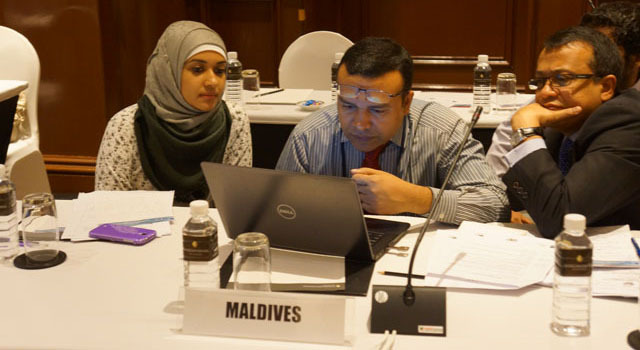 The brainstorming meeting initiated a subregional agenda to address issues concerning existing standards under SPS and TBT measures, and led to a better initial understanding of country-specific constraints in SPS and TBT. 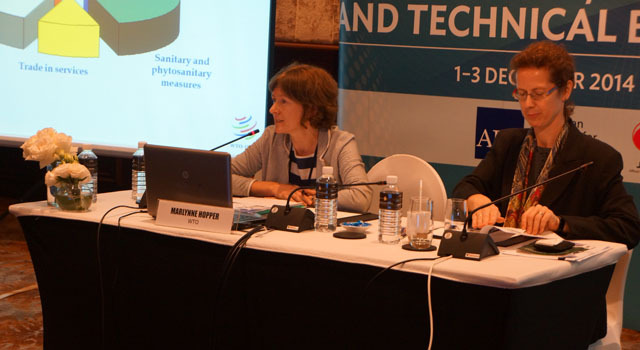 It also surveyed existing support from international organizations in this area, identified preliminary preferences for SPS and TBT diagnostics in the SASEC countries, and agreed on an initial scope for a subregional SPS andTBT platform. consider establishment of a SASEC SPS and TBT Subgroup, and discuss preliminary work plan and capacity building priorities for the subgroup. 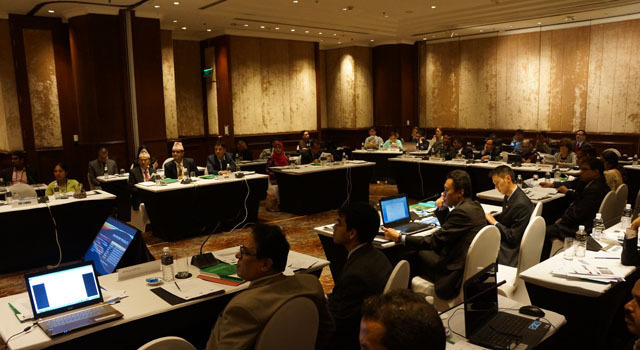 Current and potential contributions of international organizations — the meeting took up the roles of various international organizations in regional standard setting, and their current and potential contributions to harmonization of standards, setting of regional standards, and facilitation of mutual recognition arrangements (MRAs)/conformity assessments. 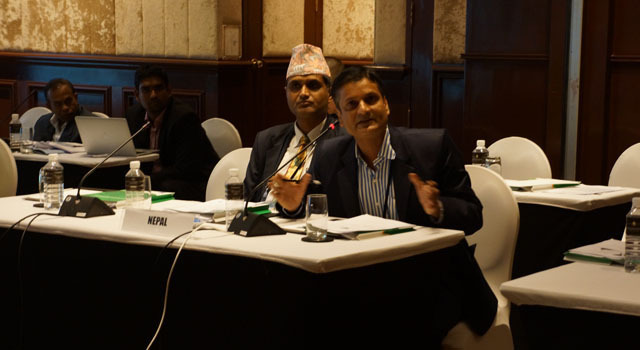 Representatives shared information and updates from the following organizations: the Food and Agriculture Organization, South Asian Association for Regional Cooperation (SAARC) Secretariat, South Asian Regional Standards Organization (SARSO), Standards and Trade Development Facility Secretariat, and the World Trade Organization. 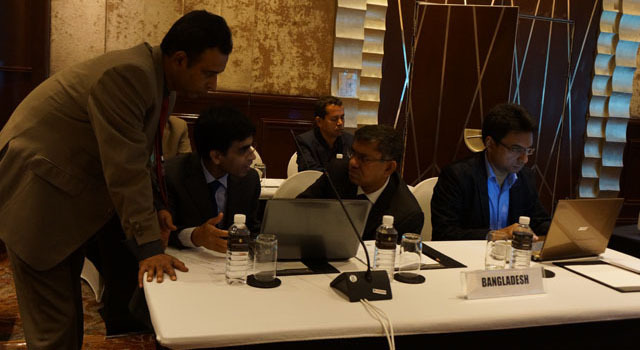 Discussions focused on defining the nature of capacity development and advisory services on standards and regulations that may be provided to SASEC countries by these organizations. 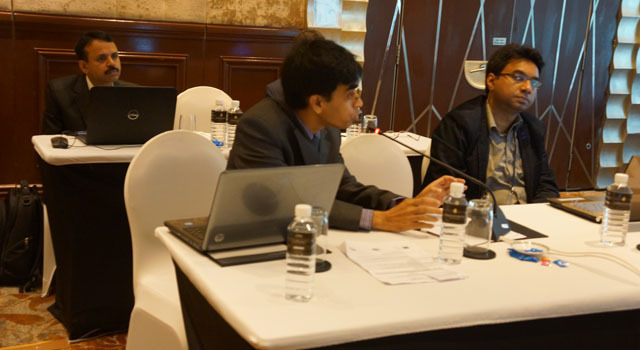 Presentations, support and viewpoints were also shared by ArtNet representatives from the following South Asian bodies: Bangladesh Foreign Trade Institute, Centre for WTO Studies-Indian Institute of Foreign Trade, Institute of Policy Studies of Sri Lanka, South Asian Network on Economic Modelling, and South Asia Watch on Trade, Economics, and Environment. 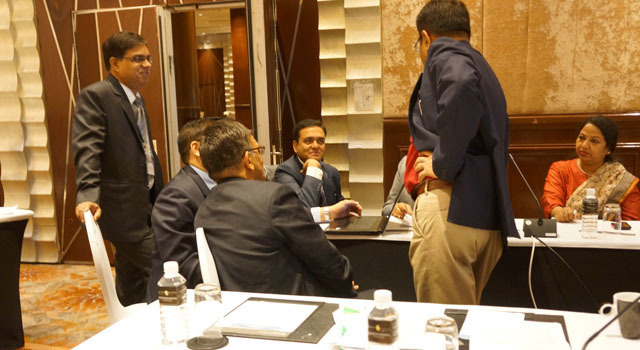 National and subregional diagnostics studies — the Meeting reached broad agreement on the TOR for national diagnostics studies to identify priority potential export items facing SPS and TBT measures in each of the SASEC countries. 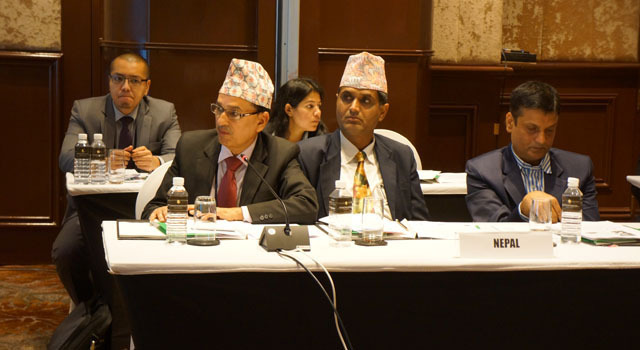 An indicative schedule was agreed for implementing the TOR: (i) Q1-Q2 2015: national consultations; (ii) Q3 2015: launch of national diagnostics studies; and (iii) Q1 2016: launch of regional diagnostics. 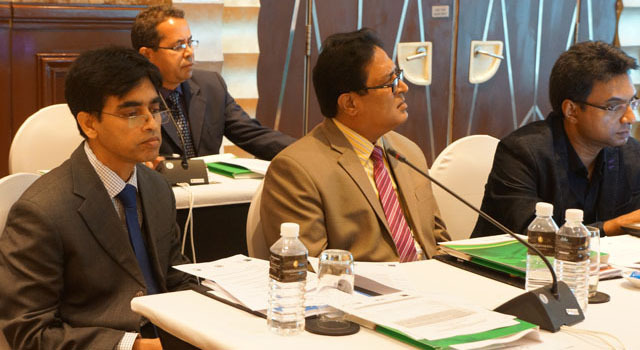 SASEC SPS and TBT Subgroup — the meeting also considered and broadly endorsed the proposed TOR for establishment of a SASEC SPS and TBT Subgroup (SSTS). 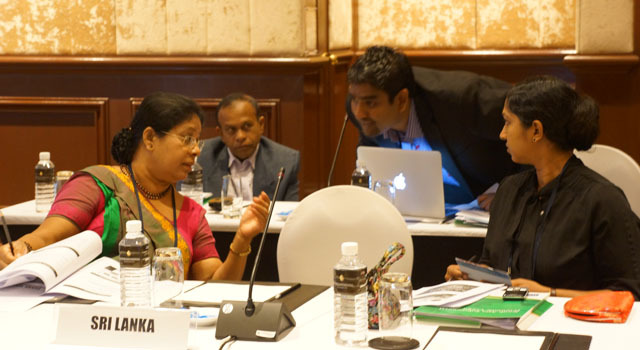 Discussions focused on a potential SSTS work plan centered on three broad areas: (i) coordination of analytical work, (ii) information sharing on options to facilitate trade, and (iii) capacity building, to be implemented at both a subregional level for areas of common interest, and at a national level for specific priorities of individual SASEC members. 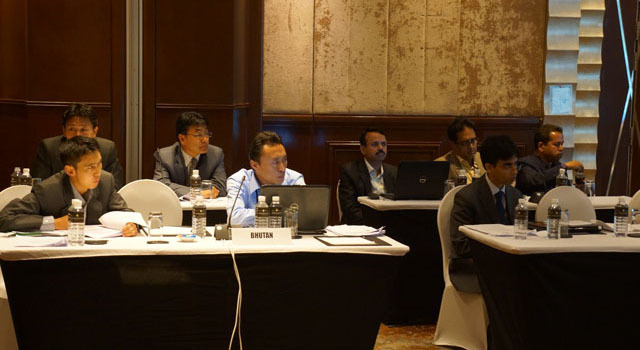 The inception meeting of the SSTS is anticipated in June 2015. 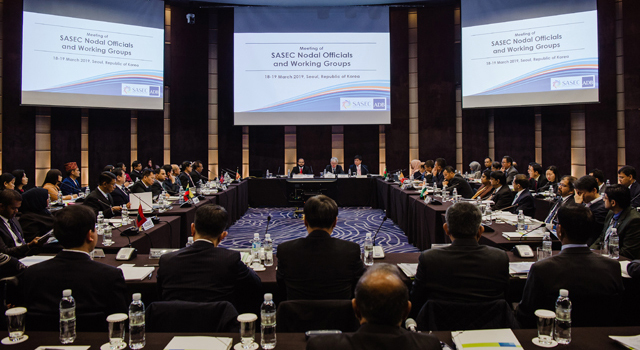 The six SASEC countries shared presentations that focused on (i) their respective government efforts to address SPS and TBT issues; (ii) the most effective options to seek support within the mandate of SARSO to address these issues, without causing duplication of effort, including possible formation of an SSTS; and (iii) comments on proposed diagnostics studies and formation of an SSTS. The Meeting reached broad agreement on the TOR of the national and subregional diagnostics studies to identify the potential export items facing SPS and TBT measures, and agreed on the way forward, with the following indicative schedule: (i) Q1- Q2 2015: National Consultations, (ii) Q3 2015: Launch of National Diagnostics Studies, and (iii) Q1 2016: Launch of Regional Diagnostics. 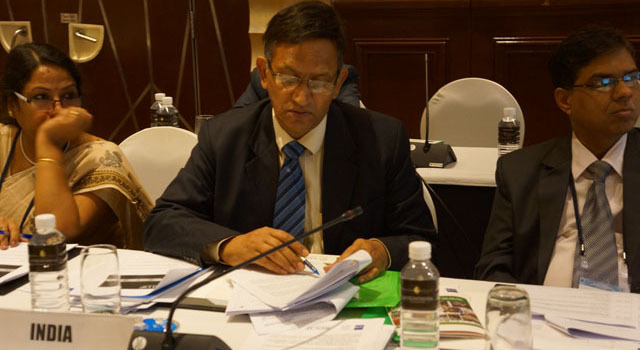 The Meeting also reached broad agreement on the TOR of the proposed SASEC SPS and TBT Subgroup (SSTS), and considered the work plan of SSTS, agreeing to be guided along the work plan’s three broad areas: (i) coordination of analytical work, (ii) information sharing on options to facilitate trade, and (iii) capacity building. 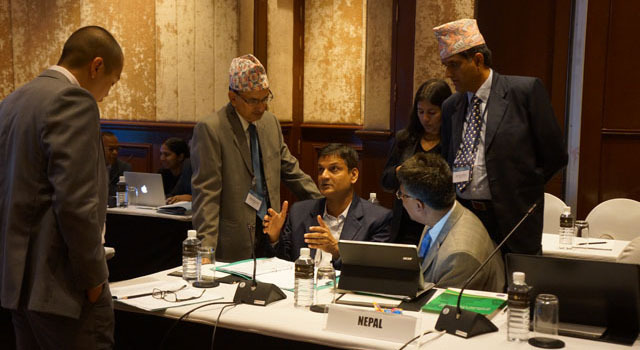 The meeting agreed on the priority actions by SASEC member countries for the next 6-12 months, including on the part of the SASEC member countries identification of nodal points for the STSS, participation in diagnostics study consultations and giving feedback on the STSS work plan as it is further developed. 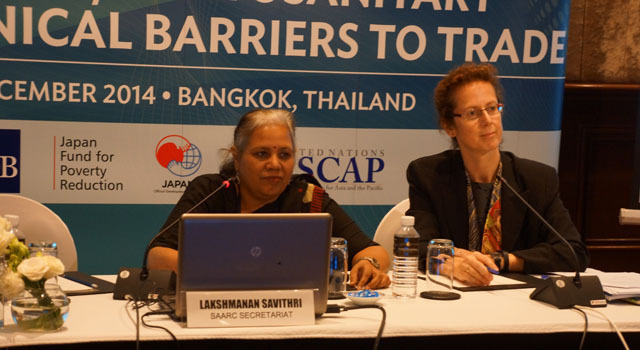 Among others, the SASEC Secretariat and ESCAP will focus on coordination of national consultations for the diagnostics study process, consultations with SAARC and SARSO, development of a proposal for database development, and further development of the SSTS 2015-2016 work plan. 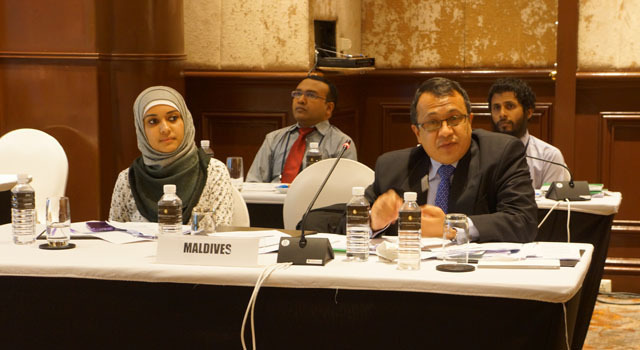 Mr. Rajan Sudesh Ratna, Economic Affairs Officer, Trade and Investment Division, ESCAP, and Ms. Rose McKenzie, Regional Cooperation Specialist, South Asia Regional Department, ADB co-chaired and facilitated the Meeting. 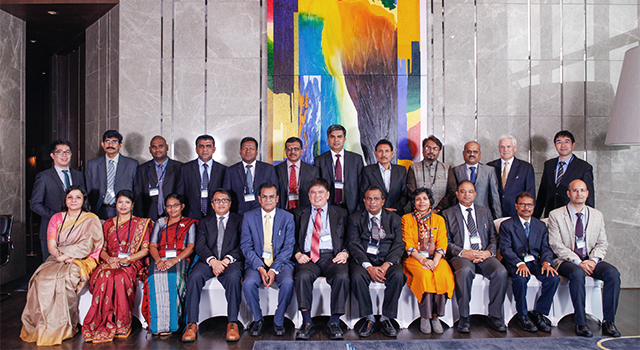 Delegations from the six SASEC member countries (Bangladesh, Bhutan, India, the Maldives, Nepal, and Sri Lanka) participated, together with staff and consultants of ADB and ESCAP. 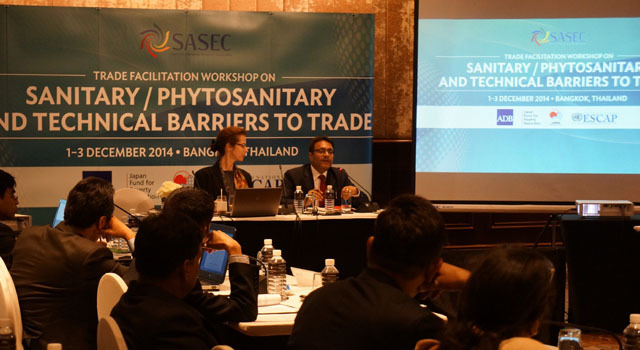 Representatives from BFTI, CWS-IIFT, FAO, IPS, SAARC Secretariat, SANEM, SARSO, SAWTEE, and STDF-WTO, made presentations and/ or acted as resource persons at specific sessions. 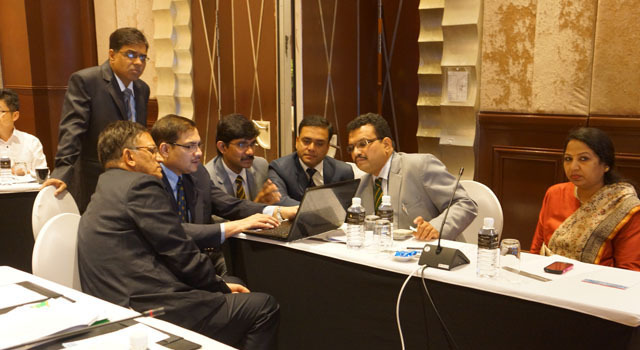 Establishing Priorities for SPS Capacity Building: A Guide to Multi‐Criteria Decision‐Making. Public-Private Partnerships to enhance SPS capacity: What can we learn from this collaborative approach? Africa Trade Policy Notes. "Regional Quality Standards for Food Staples in Africa: Harmonization not Always Appropriate"
International Trade Center. 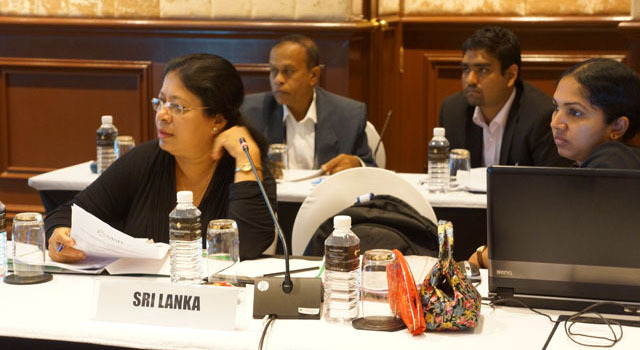 "Sri Lanka: Company Perspectives"
OECD Food, Agriculture, and Fisheries Papers. no. 62. 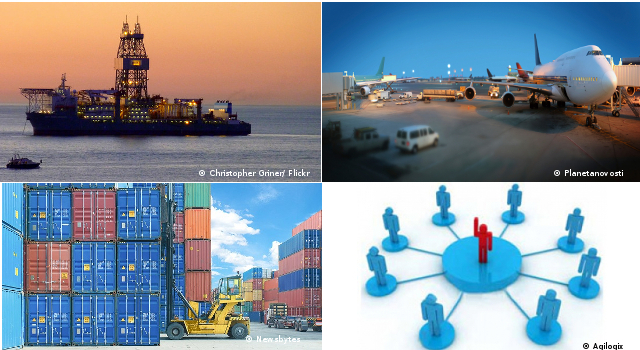 "Design and Implementation of Food-Import Related Regulations: Experiences from Some Regional Trade Agreements"